We are huge fans of cereal in our house! We eat it for breakfast, after school, and even as a late night snack before bed. Before Connor was born, I used to eat it for dinner all the time if hubby was deployed or working late. Sometimes it’s the perfect dinner when you are cooking for one and don’t feel like making anything. 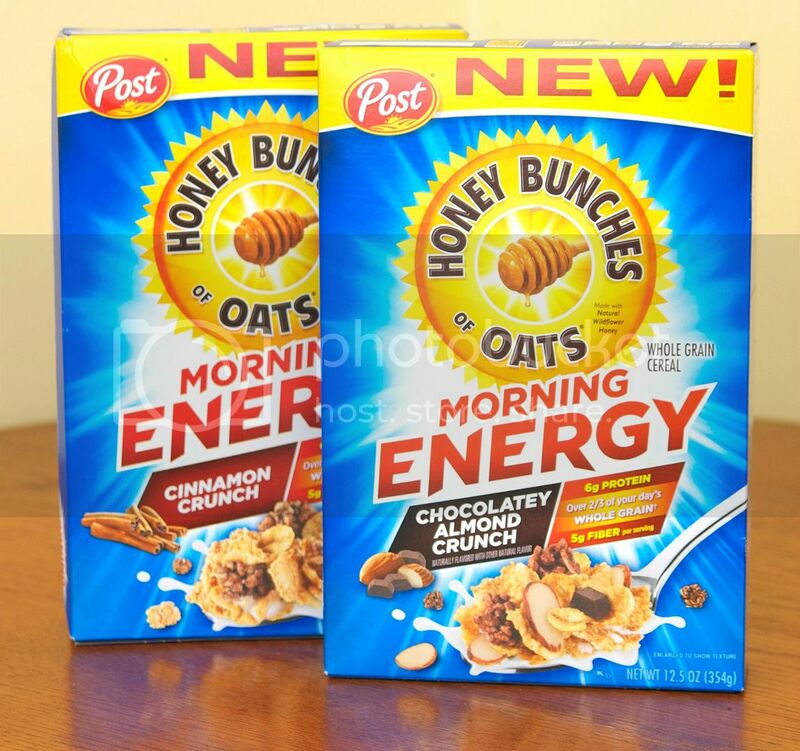 So I jumped at the opportunity to try out the New Honey Bunches of Oats Morning Energy cereal. This new cereal delivers a nutritious, wholesome breakfast packed with whole grain, protein, and fiber. I love that it comes in two flavors – Cinnamon Crunch and Chocolatey Almond Crunch. They are both delicious. Connor’s favorite is the Cinnamon Crunch and my favorite is the Chocolatey Almond Crunch. The subtle taste of chocolate is the perfect amount of sweetness. I also love that I’m not hungry a half an hour after eating Honey Bunches of Oats Morning Energy like some other cereals. Not only do we love cereal but we also love fruit and yogurt parfaits. 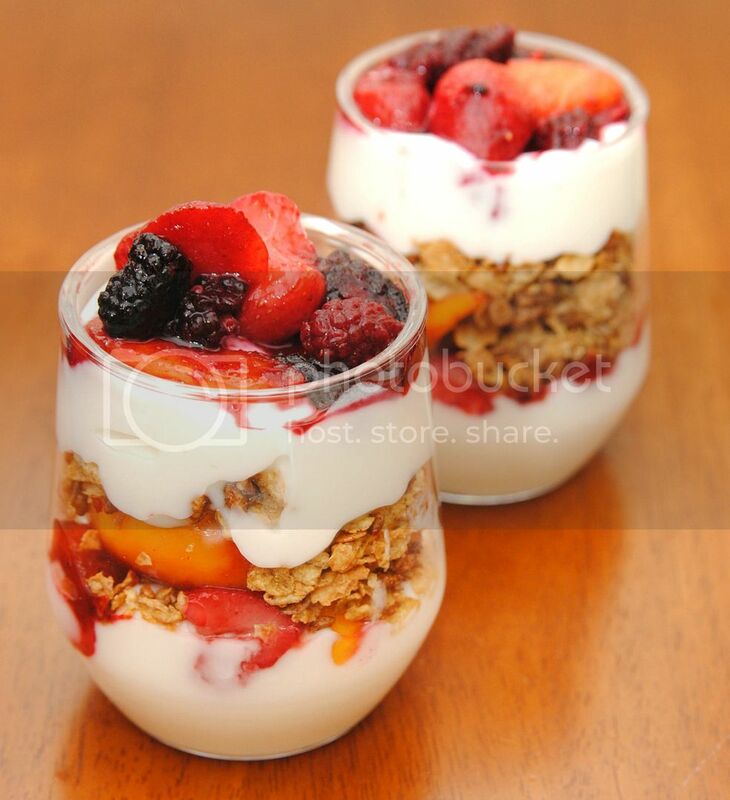 Honey Bunches of Oats Morning Energy cereal paired with fruit and yogurt makes a delicious parfait. 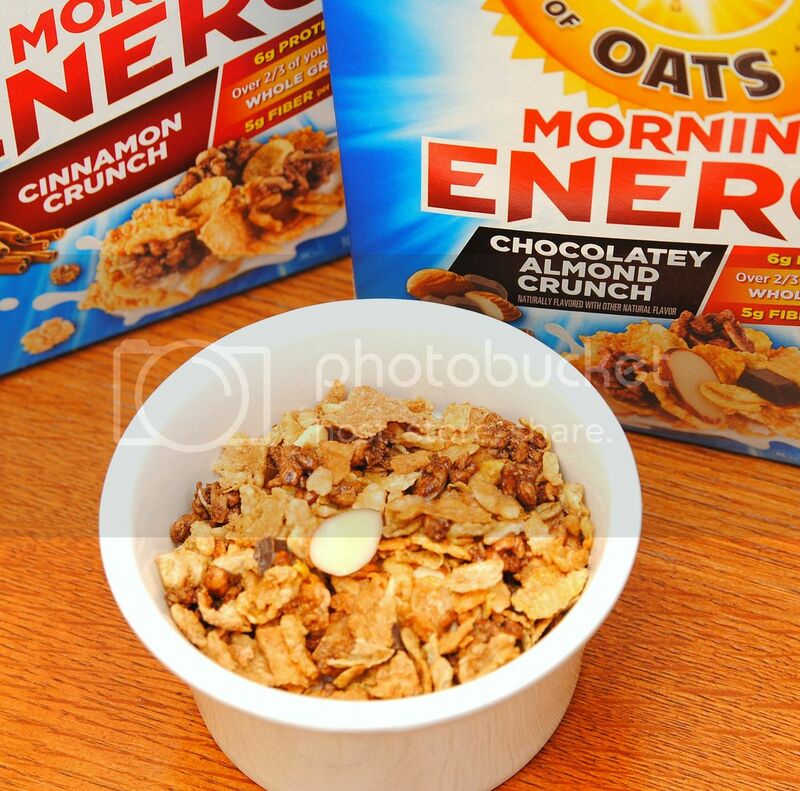 All you need to do to is add layers of vanilla greek yogurt, fruit and Honey Bunches of Oats Morning Energy cereal to a bowl or mug and you have a yummy treat. Stay connected with Honey Bunches of Oats on Facebook and on Twitter. Which of the two flavors would you like to try? Ohhhh, that looks so yummy! And actually healthy, too! I love the little glasses, those are perfect for parfaits, I may have to borrow the idea! I love Honey Bunches of Oats…in fact that’s what’s for breakfast this morning! Yum! Your parfaits looks so delicious. Kara we LOVE Honey Bunches of Oats at our house…..I MUST try your parfait! Parfaits are delicious with cereal! Those parfaits look delicious, Kara! I’m getting hungry just looking at them! 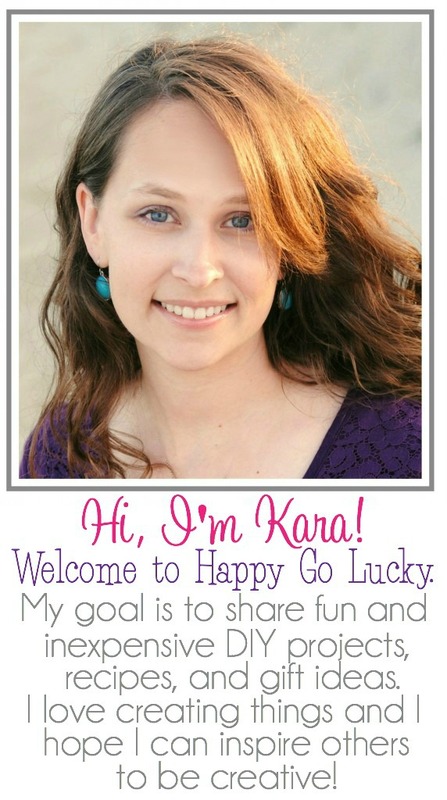 Tara recently posted…In a month, my house will no longer be mine.